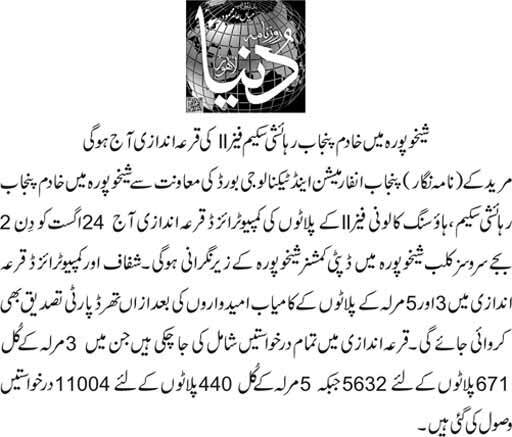 Government of Punjab is holding balloting of Plots in Shaikhupura City for the poor peoples of the province. They will get residential plots of 3 Marla and 5 Marla sizes. 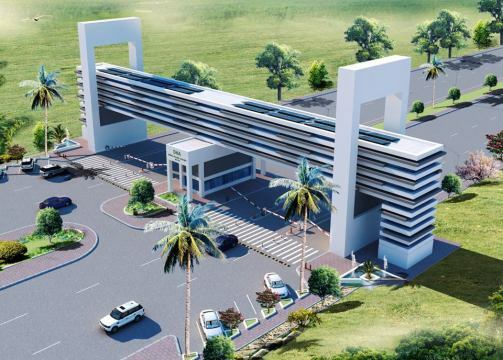 The location of This Housing scheme is at The cross-section of Failsalabad-Sheikhupura-Sharaq Pur Road. The Chief Minister of Punjab Mian Muhammad Shahbaz Sharif is spending Rs. one billion on this project. These plots are for the low income persons and families. The balloting ceremony will be held on next Thursday on dated December 24, 2017. The results will be shared at this website. 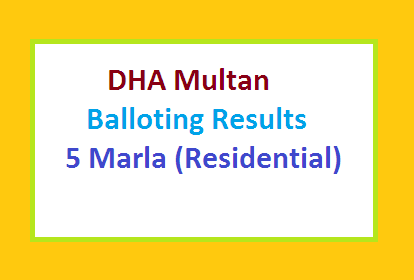 Write Your, Name, Application No and CNIC to Get Balloting Result in Comment Box Bellow. Total applications were received 17000 in the last year. 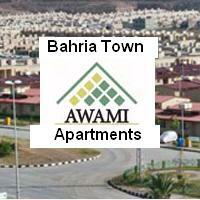 While Plot Price is set at 158000 Rupees. Others Such Low Income Housing Schemes in Punjab? Facilities Being Provided in the Khadim e Punjab Housing Schemes? Please confirm the status, information is given below as required. Waiting your positive feed back. Dear Abdul Hafeez S/O Mian Muhammad Ali Congratulation. how the deposited amount to be refunded? Sir, Plz tell me the person who r not balloting result, how wil they get back their money?? ?or what will be happn to them??? Please Mr. Usama contact Punjab Housing and Town Planning Agency..
how deposited amount to be refunded? Sir please inform me draw result of 5 Marla. Sir please tell me draw result of 5 Marla. Abdul Rehman s/o Mohammad ajmal janjua. Kindly update me for 3 marla sheikhpura housing scheme phase 2. I am waiting for your kind response. Please infom me about 5 marla plot for sheikpura housing scheme. 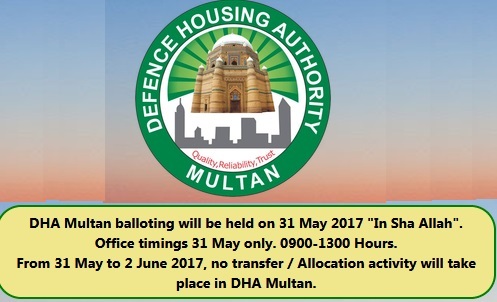 Please confirm me about housing colony draw. Plz inform me the result of this scheme. PLEASE CONFIRM ME ABOUT MY APPLICATION/ RESULT. Where should I get the balloting result ?? TWO SENT INFORMATION OF MUKHTAR KHAN BE TREATED AS CANCEL. THIS IS RIGHT FIGURES. when will the lists be posted? PLEASE INFORM ME ABOUT BALLOTING. How much time to upload the result? kindly share the deatil of 5marla house. When this scheme is going to b started in chishtian .. Its details please ? The applications were collected last year. Now its balloting is being held. Wait for new launching of housing scheme. Good Luck!